Most Letting Agents charge extortionate fees and leave you with no alternative. As a family business, we want to reinvent the reputation of the Letting Agent. We know that property is a very expensive business. To ease the financial pressure you may be under, this year we are launching our new loyalty scheme, designed exclusively for landlords. At Wonderlease we pride ourselves on our flexibility. It is quite simple. 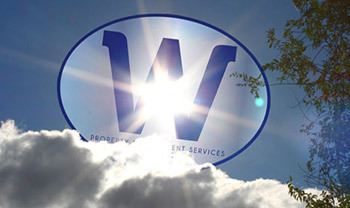 We are offering no upfront fees when we rent your property. Terms & Conditions Apply. There are no sneaky hidden costs. We believe it is only fair that we get paid when you get paid. Paying us on a monthly basis allows you to assess your situation at 12 stages throughout the year and divide the fee into smaller payments. This way we can take more responsibility while you sit back and take a breather.